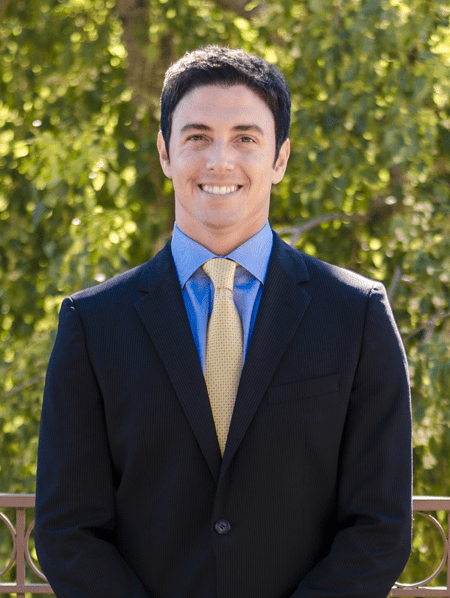 Zak has been selling and leasing commercial real estate since 2004 and has obtained thorough market knowledge of the Greater Phoenix market during this time. With a strong focus on both Buyer and Seller representation, Zak has successfully negotiated almost 500 transactions since beginning his career with LevRose in 2007. From the initial consultation, to site selection, to successful transaction, he always puts his client’s best interests first, while saving them time and money so they can focus on what’s most important; running their business. Zak is constantly researching market transactions and trends to provide added value and better assist clients in striking the best possible deal on their behalf.